Mulligan Stew is an innovative, patent-pending pet food with the benefits of detoxification, antioxidant production and optimal cellular health. The results from feeding the Mulligan Stew formula are evident within a very short time (as little as 1 week) with a softer coat, increased energy and brighter eyes. Internally, the body gains balance and optimal functionality. The formula is especially beneficial for pets with conditions such as IBS, dry /itchy skin, biting paws, hot spots, shedding, yeast infections and similar conditions. The company does not use synthetic vitamins, minerals or supplements. Rather, the formula delivers these critical components from food sources first and then utilizes plant-based or food-based supplements (the Mulligan Stew Formula) to ensure compliance with AAFCO nutritional guidelines. 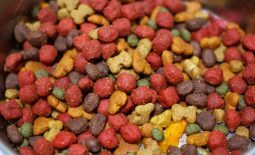 Simply put, there is no other FORMULA-DRIVEN pet food on the market today comparable to Mulligan Stew in efficacy, quality & limited number of ingredients, low-temperature cooking methods, palatability, digestibility and health recovery. Mulligan Stew was developed from sound scientific principals focusing on optimal cellular health and the beneficial role of antioxidants. Development began through biochemistry research into cellular nutrition, the proactive foundation for a long and healthy life. 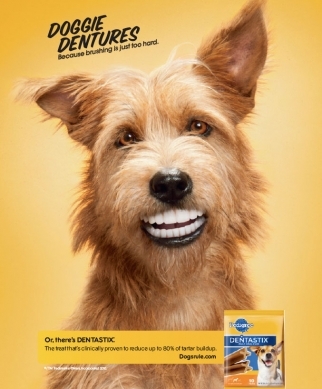 We understand as pet owners the deep attachment to our pets. 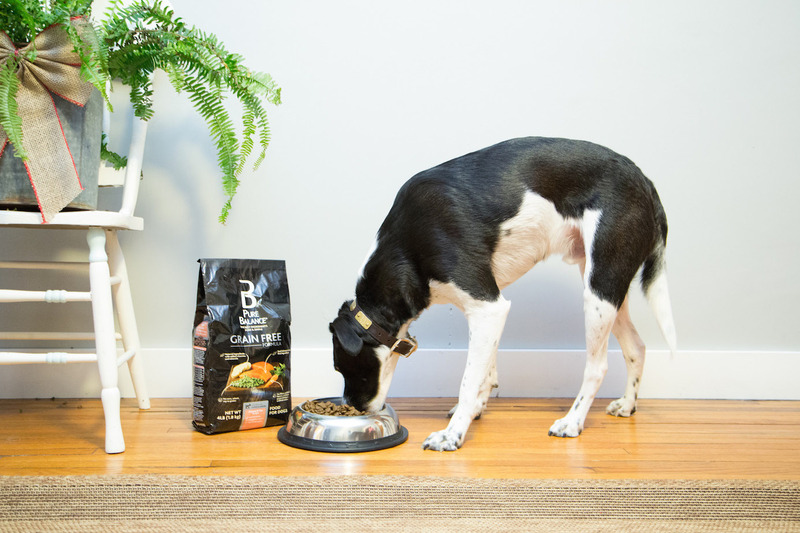 Your best friend deserves Mulligan Stew: the next revolution in pet nutrition. We fully realize how pets are important to their owners and that is exactly why we want to provide our customers with the best food products on the market. The quality of our products is unmatched and went one step further in giving you the best products for your pets. Optimal Cellular Health – Formulated to work from the inside out of your pet’s body to promote optimal cellular function. Healthy cells promote healthy organs, tissue and blood. Antioxidant Benefits – Cabbage and horseradish are high in the enzyme Glutathione Peroxidase, whose main biochemical role is to prevent cells from oxidation. Bowel Motility – Cabbage and brown rice offer both soluble and insoluble fibers which provide better bowel motility. Brown rice is high in IP6, (phytic acid), which helps to chelate minerals such as calcium, magnesium, iron and zinc. Cellular Stability – Cysteine and Methionine work together with Glutathione Peroxidase, to strengthen the end caps on each cell, (called telomeres), and slows the cell’s splitting process. 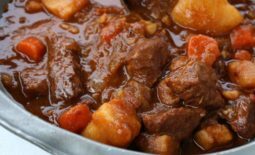 Incredible Palatability – Simply put: dogs and cats love Mulligan Stew! 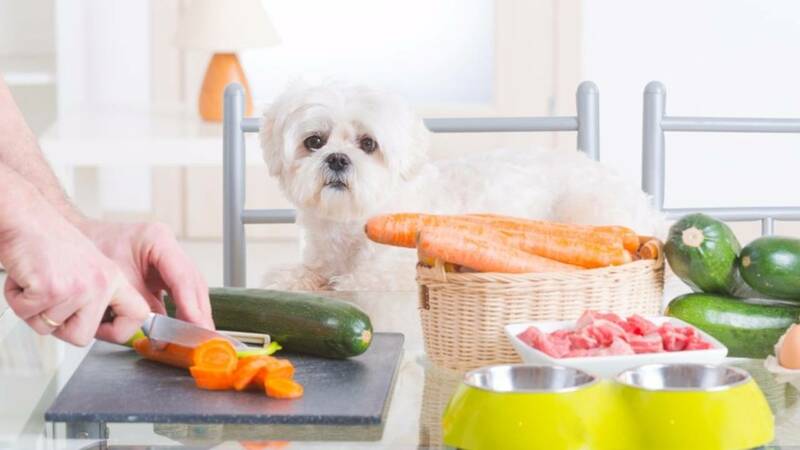 A Natural and Nutritious Diet for Your Pet! 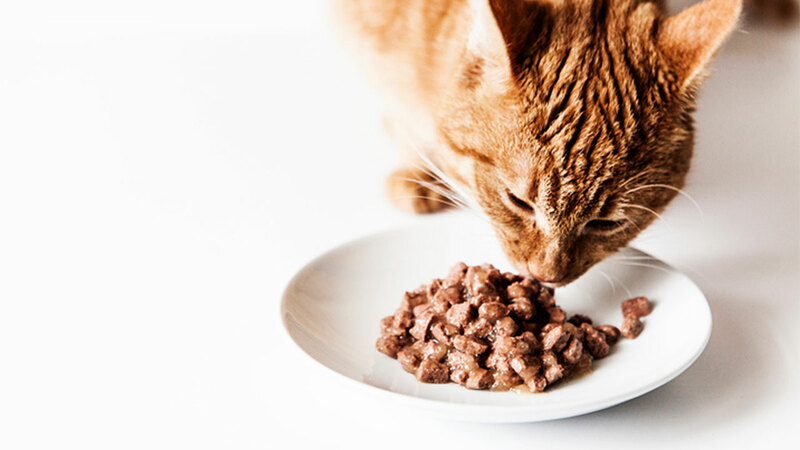 A nutritious diet is the cornerstone of your pet’s health and long-life. 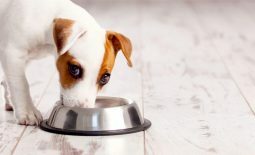 The choices we make on behalf of our pets regarding their diet are perhaps the single-most important decision that can affect their well being. Mulligan Stew® Pet Food has developed an innovative formula designed to provide a substantially nutritious diet that is high in protein while increasing both the bioactivity and levels of certain enzymes, which provide antioxidant benefits. Meat is the primary ingredient in Mulligan Stew. Our varieties of beef, chicken, turkey, wild salmon, duck, buffalo or trout provide the amino acids and proteins that build healthy tissue, blood and bone. According to AAFCO definitions, the Meat we utilize in our formula “is the clean flesh derived from slaughtered mammals and is limited to that part of the striated muscle which is skeletal. Mulligan Stew will never use by-products or chemical preservatives in our formulations. Cabbage and horseradish are cruciferous vegetables that contain high amounts of glutathione peroxidase, powerful enzymes that provide antioxidant benefits. These vegetables also provide the fiber required for a healthy digestive system. The liver is a superior natural source of vitamin A, which promotes good eyesight and iron, which is necessary for the production of red blood cells and the transportation of oxygen throughout the body. The benefits of non-milled ground brown rice offer necessary minerals, vitamins, antioxidants and fiber. Foods rich in fiber are digested slowly, maintaining energy levels between mealtimes. Methionine (C5H11NO2S) is an essential, sulfur-containing amino acid. It is the source of sulfur for numerous compounds in the body, including the amino acids cysteine and taurine. The body uses sulfur to influence hair follicles and promote healthy hair, skin, and nail growth. Sulfur also increases the liver’s production of lecithin (which reduces cholesterol), reduces liver fat, protects the kidneys, helps the body to excrete heavy metals, and reduces bladder irritation by regulating the formation of ammonia in the urine. Methionine is a lipotropic – nutrient that helps prevent fat accumulation in the liver and usually helps detoxify metabolic wastes and toxins. Cysteine is a Sulfur-containing nonessential amino acid. In peptides and proteins, the sulfur atoms of two cysteine molecules are bonded to each other to make cysteine, another amino acid. The bonded sulfur atoms form a disulfide bridge, a principal factor in the shape and function of skeletal and connective tissue proteins and in the great stability of structural proteins such as keratin. The cysteine thiol group is nucleophilic and easily oxidized. Because of its high reactivity, the thiol group of cysteine has numerous biological functions. Due to the ability of thiols to undergo redox reactions, cysteine has antioxidant properties. Cysteine’s antioxidant properties are typically expressed in the tripeptide glutathione, which occurs in humans as well as other organisms. Beta Carotene is also a powerful anti-oxidant. Carotenes can be stored in the liver and converted to vitamin A as needed, thus making it a provitamin. Selenium (SE) is an element which has aroused much recent interest. It is an essential trace metalloid for animals and is known to be a cofactor in two enzyme systems. The most important of which is glutathione.